Check out the latest lost crates on My Subscription Addiction! 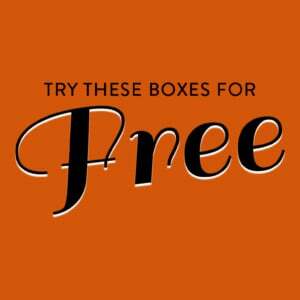 Lost Crates and Eco Salon Monthly Subscription Box Review – September 2012 – Plus Coupon Code! New Lost Crates Partnership! Inspired By Charm Monthly Subscription Box! Joy The Baker For Lost Crates Monthly Subscription Box Review – August 2012 – PLUS Coupon Code! 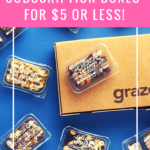 40% Off Previous Subscription Boxes at Lost Crates!